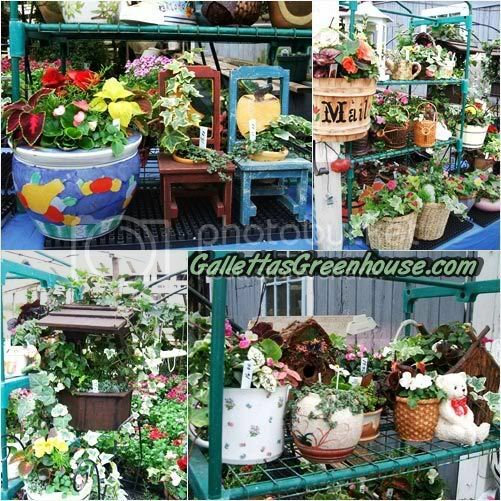 Mother's Day Ideas | Galletta's Greenhouse - Oswego, NY - "Our Heart is in Every Flower"
Welcome to Galletta's Greenhouses of Oswego, NY! Selling flowers and plants for well over fifty years! Bring the favorite gift that every moms loves. A hand-crafted flower arrangement! The perfect Mother's Day Gifts are now available! Don't know exactly what she'd want? No problem. Gift Certificates let your mom bring the colors to her garden all spring and summer! 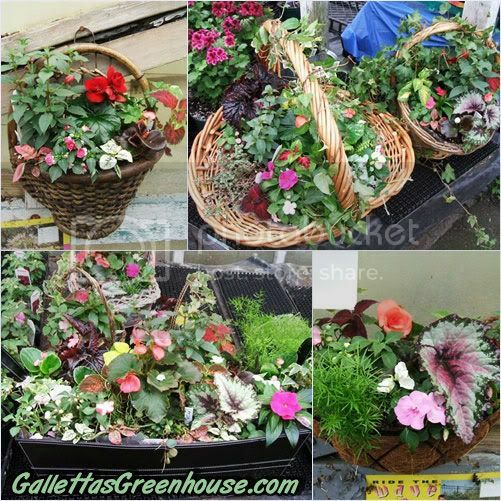 Refill her planters, hanging basket and every containers. 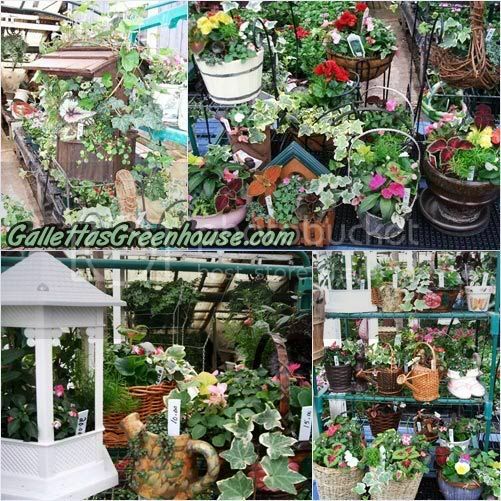 When you buy one of these specialty items from Galletta's, you can bring it back every year to be filled again and again with the highest quality plants. Let mom know she is special by helping to make Mother's Day perfect this year. Bring the wonderful colors to your loved one! 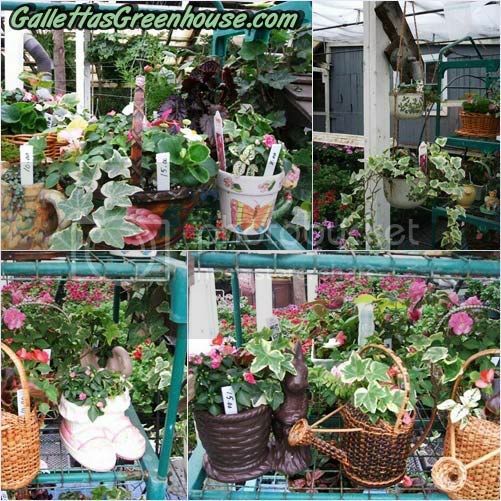 Assorted prices by size and plants. Can be made to order. Come on out! Open every day with an annual opening on May 1st through all Summer long (until September). Located in the Town of Oswego, New York, USA - just off West 5th Street near Minetto, and between Fulton and a hop-skip from the City of Oswego, NY. Directions.